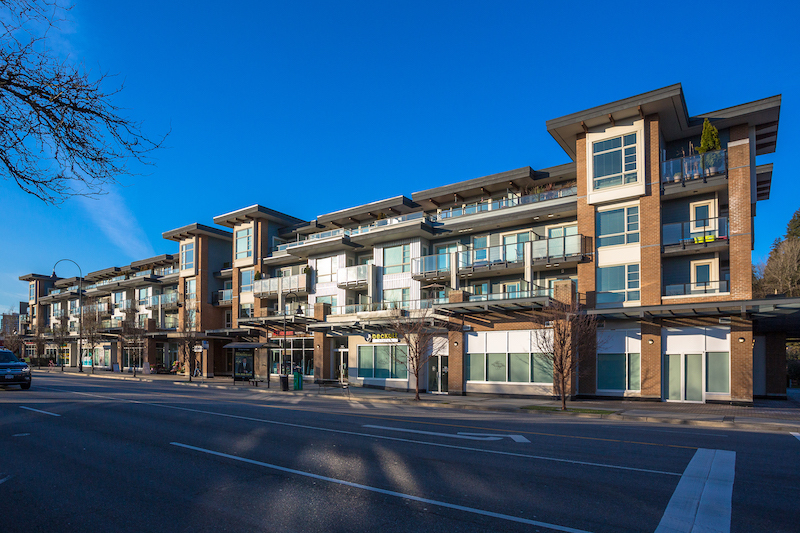 Life’s just get better here Located in the Norgate Neighborhood at the corner of Marine Drive and Bridgman Ave. Maybe it’s the views, the towering trees, or that distinctly North Shore way of life, All the benefits of downtown living without the hustle and bustle. Whether dining in at 1 of the areas great restaurant of grabbing a bit while out walking your dog, everything you will need is close by. 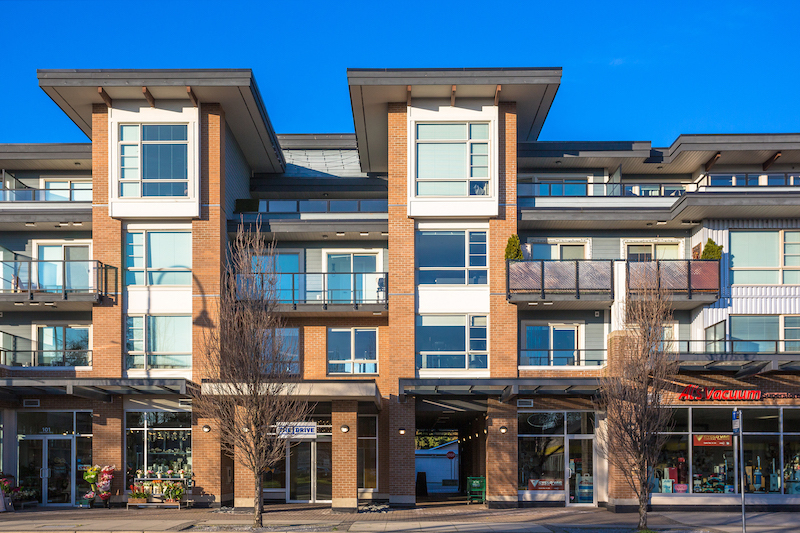 Steps away from Harbourside seawall and off leash dog park, or take a walk on the Spirit trail to Lonsdale Quay. Or dine out at some great restaurants on Marine Drive. Great location and close to all transit and major routes.